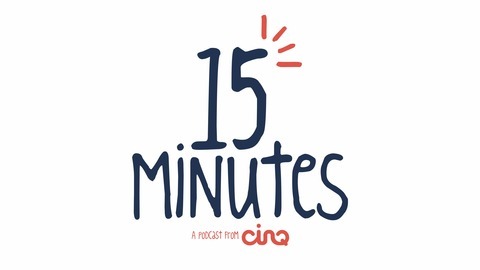 People are busy and many business/design podcasts are long and boring. 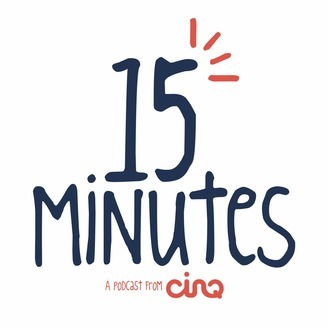 The guys at CINQ Creative are cramming all of the useful information you can handle into a quick 15 minute podcast...well, most of the time. Great, fun discussion and interesting interviews. In episode 8, we talk to Karma and RJ, Atlanta designers who have turned their love for comics and pop culture into a great side project.